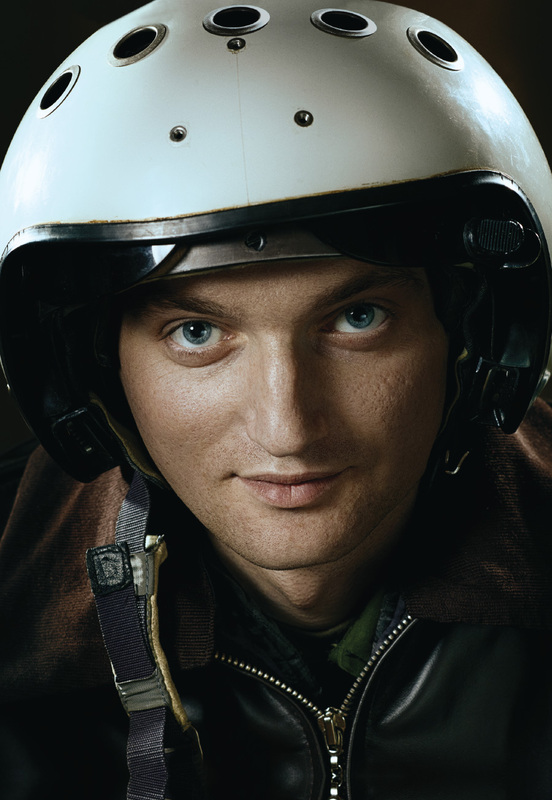 Air Squadron commander of Ukraine’s Air Force. On July 16, 2014 Captain “Grach” was on the mission when his Su-25 jet was attacked by Russia-backed militants from MANPADs. As the missile hit the plane, it damaged the wing, landing gear extension and a retraction system. The pilot’s resolute actions allowed to leave the dangerous area and get back to the military base for a successful emergency landing.